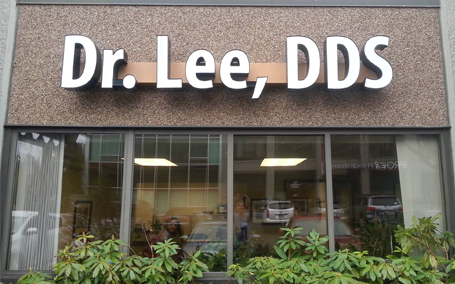 The expert in restorative dentistry, Dr. Lee provides solutions to all your dental problems. From new teeth with implants dentures, improving your smile with crowns and veneers, to regular cleanings and check ups for your entire family! Ready to get started?Schedule an AppointmentWe want to help! Beverly Restorative and Implant Dentistry Center (BRAIDC) is located in the Beverly Cummings Center, which is conveniently located off of Route 62 in Beverly, Massachusetts. 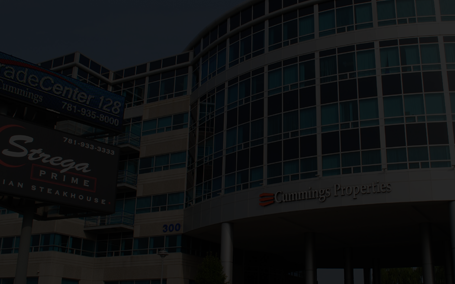 Our dental office address is 100 Cummings Center #128, Beverly, MA 01915. 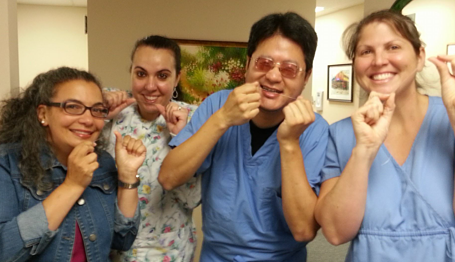 Dr. Lee is a Prosthodontist, a specialist of restorative dentistry. Our highly-qualified dentist is able to handle both your simple and your complex dental needs—from routine cleanings to complete restorations! Our BRAIDC Family Is Here to Help! 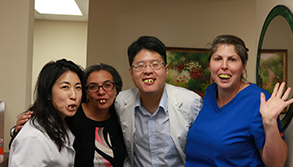 We've Been Named Top Dentist By Boston Magazine! 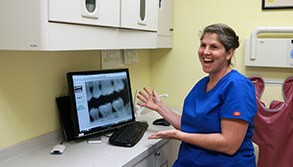 Scheduling Your First Visit With Us Is Easy! We've Made Top Dentist List Of 2018!